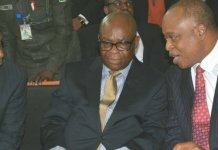 Absence of Justice Chukwujekwu Aneke on Monday stalled hearing of a suit by MTN Nigeria against the Attorney-General of the Federation (AGF) challenging the legality of N242 billion and 1.3 billion dollars import duties and withholding tax assessment. 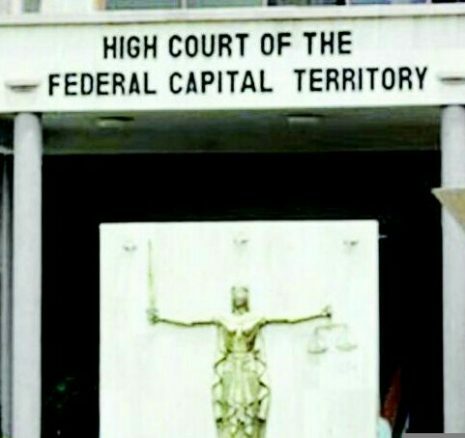 Hearing of pending applications in the suit could not hold on Monday before a Federal High Court in Lagos as earlier scheduled because Aneke was away on an official duty. The court consequently adjourned the hearing until Feb. 7, 2019. Counsel to both parties had, at the last adjourned date, on Nov. 8, informed the court of the applications. 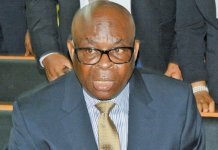 Chief Wole Olanipekun (SAN) was the lead counsel to MTN, while Mr T.A Gazali, a Chief State Counsel from the Federal Ministry of Justice, represented the AGF. 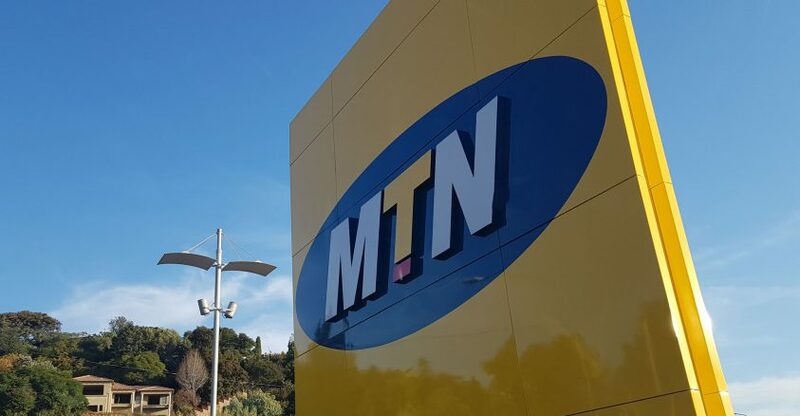 The News Agency of Nigeria (NAN) reports that MTN instituted the suit by a writ dated Sept.10, challenging the legality of the AGF’s assessment of its import duties, withholding of tax and value added tax in the sums of N242 billion and 1.3 billion dollars. 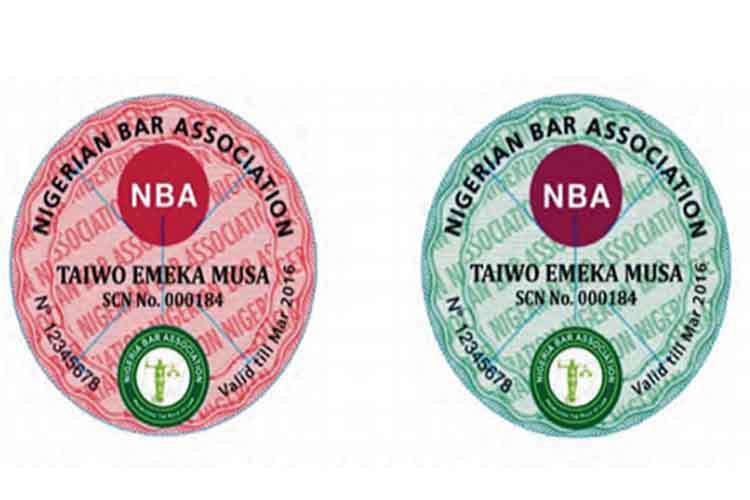 In the suit, MTN claims that a revenue assets investigation allegedly carried out by the Federal Government on MTN for the period of 2007 – 2017 violates Section 36 of the Constitution. It also claims that the government’s decision conveyed through the office of the AGF, by a letter dated Aug. 20, contravenes the provisions of the section. The telecoms company seeks a declaration that the defendant (AGF) acted in excess of his powers by allegedly directing, through a letter dated May 10, an assessment, which MTN claims, usurped the powers of the Nigerian Customs Service to demand import duties. MTN also alleges, among other things, that the AGF usurped the powers of the Federal Inland Revenue Service to audit and demand remittance of withholding tax and value added tax. 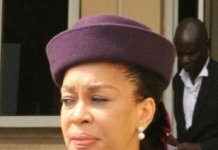 It seeks a court order vacating the AGF’s letter dated Aug. 20, demanding N242 billion and 1.3 billion dollars from MTN. The telecoms company seeks to claim N3 billion against AGF as general damages, exemplary damages and legal costs. 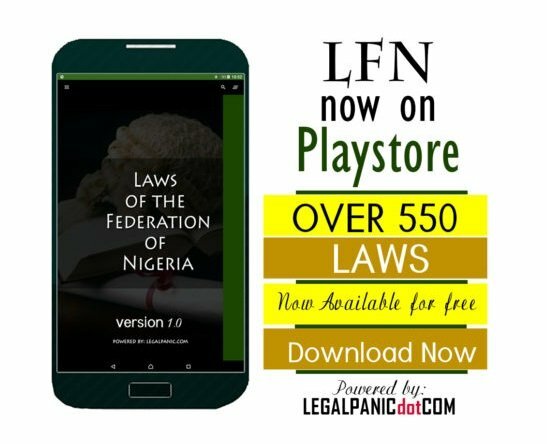 However, in a preliminary objection, the AGF argued that the plaintiff (MTN) instituted the suit in disregard to Section 2 of the Public Officers Protection Act – which provides that any action against a public officer must be made within three months from commencement of cause of action. AGF argued that plaintiff’s failure to begin the suit as stipulated by law robs the court of its jurisdiction to entertain the case. NAN reports that MTN also filed a related suit before another Federal High Court in Lagos against the Central Bank of Nigeria (CBN) over alleged 8.1 billion dollars repatriated funds. It is seeking an injunction to restrain the CBN from taking further actions to reclaim the money. The CBN had alleged that the telecoms firm improperly repatriated dividends, and requested it returns 8.1 billion dollars to its coffers. The case involving CBN will be heard before Justice Saliu Saidu on Dec. 4.